We’re not going to go into “juice cleanses” or “detoxes”. We’ll save that conversation. 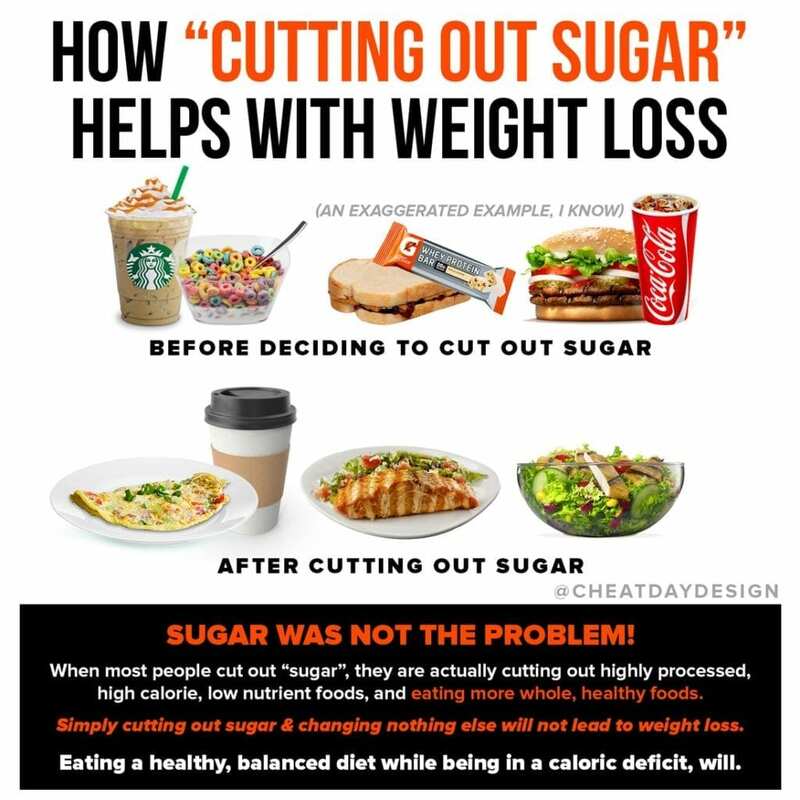 But let’s talk about juicing as a way to lose weight. Drinking fresh juice is a great way to get micronutrients. By packing lots of fruits and vegetables into one drink, you’re consuming tons of vitamins and minerals in one simple drink. 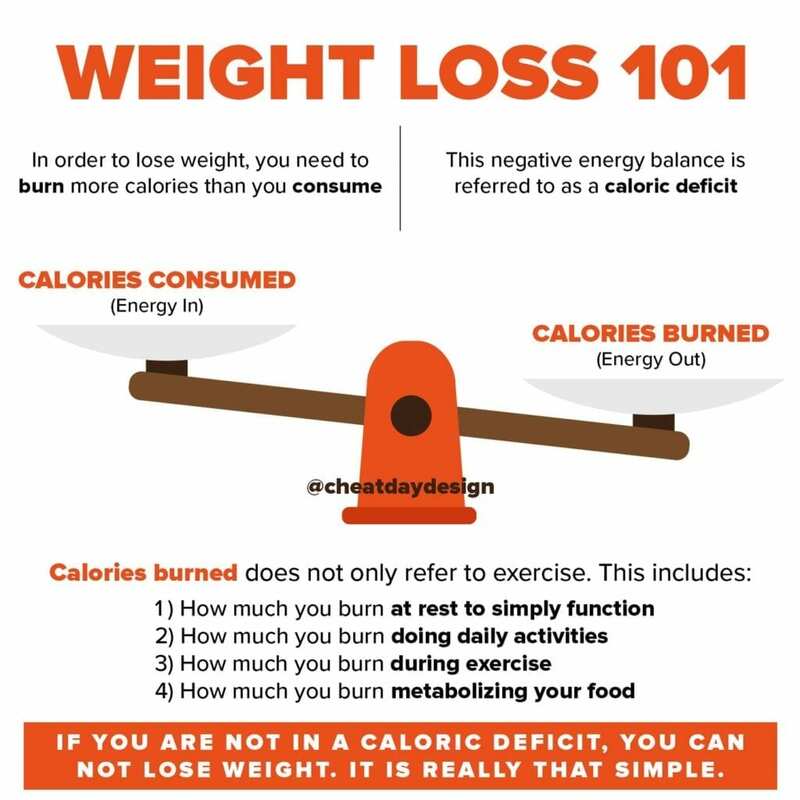 To lose weight, you have to be in a caloric deficit. And when you’re in a deficit, it’s important to focus on the volume of what you’re eating, or else you’re always going to feel hungry. 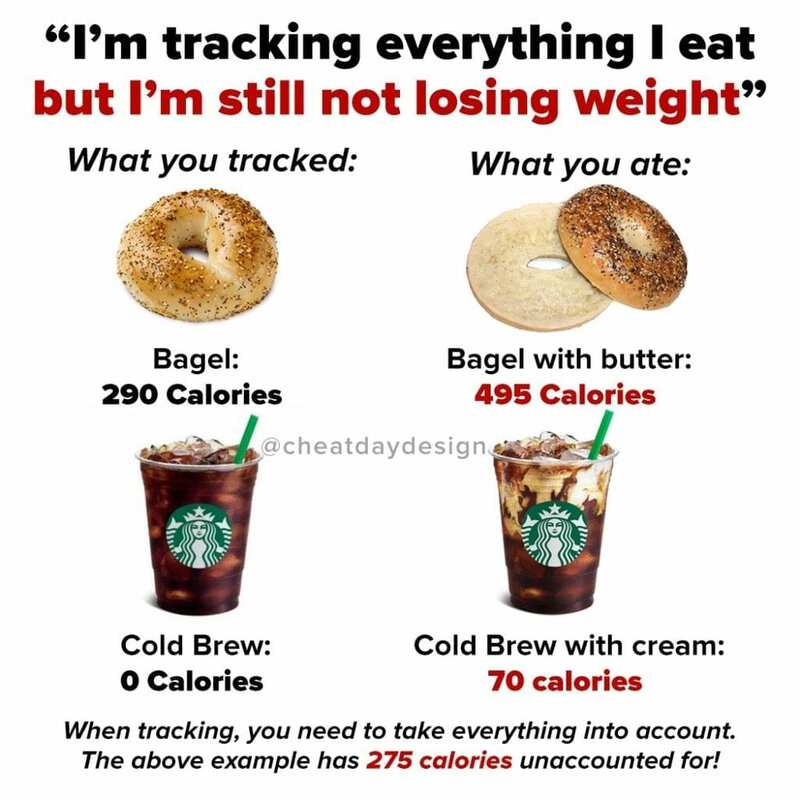 Since you’re already restricting your calories, you should try to restrict the amount of food you’re eating as little as possible. 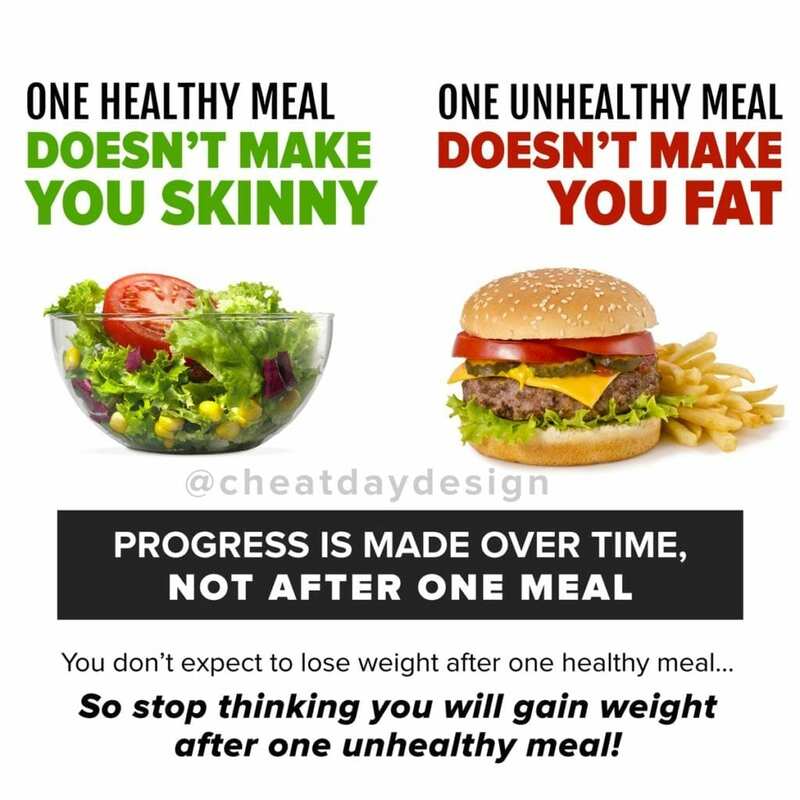 That’s why eating is far superior to juicing if you want to lose weight. 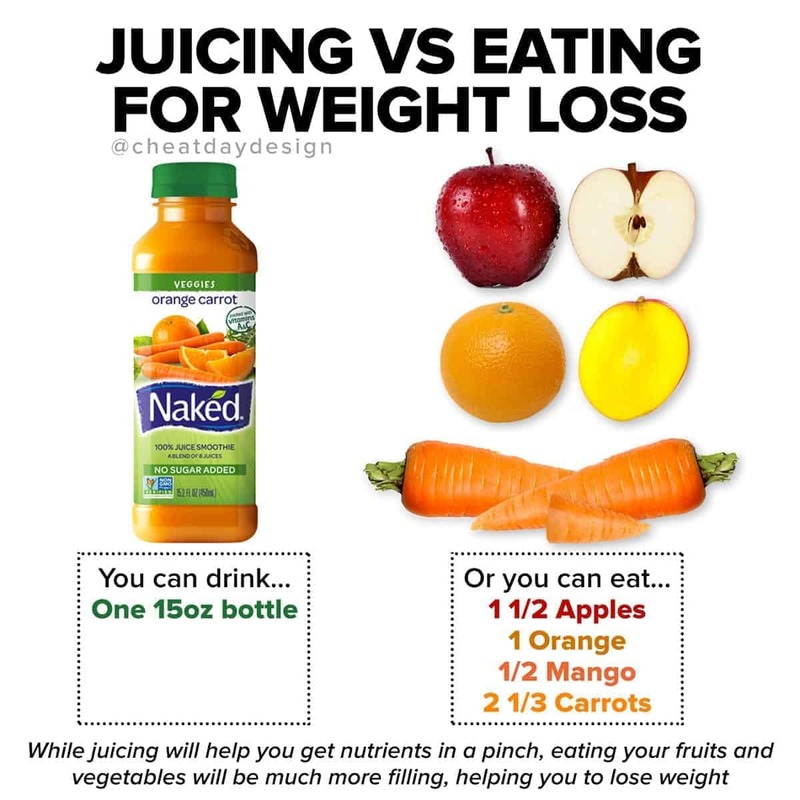 Do you think you’ll feel as full having one drink vs eating 1 1/2 apples, an orange, half a mango, and 2 1/3 carrots? Of course not! Plus, when you blend up your fruits and veggies, you’re losing most of the fiber, which for a lot of people is a big part of feeling full. Volume eating is too often overlooked when dieting. Maximize your volume while you’re minimizing your calories, and your diet will be WAY more manageable. If you try to do nothing but drink juice for a week straight, you’re never going to feel satisfied. There’s definitely a place in your diet for juice if you feel you need it. 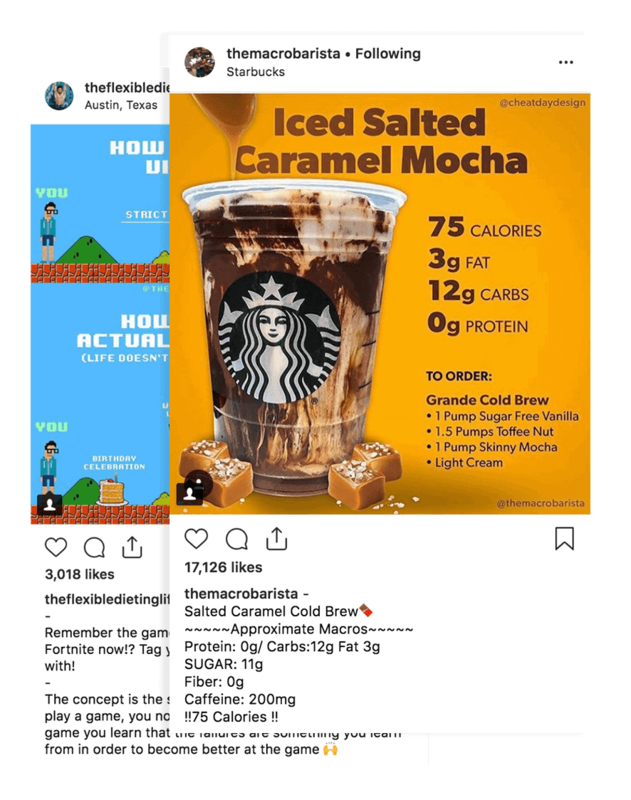 But if you ultimately want to lose weight, focus on eating your calories, not drinking them.